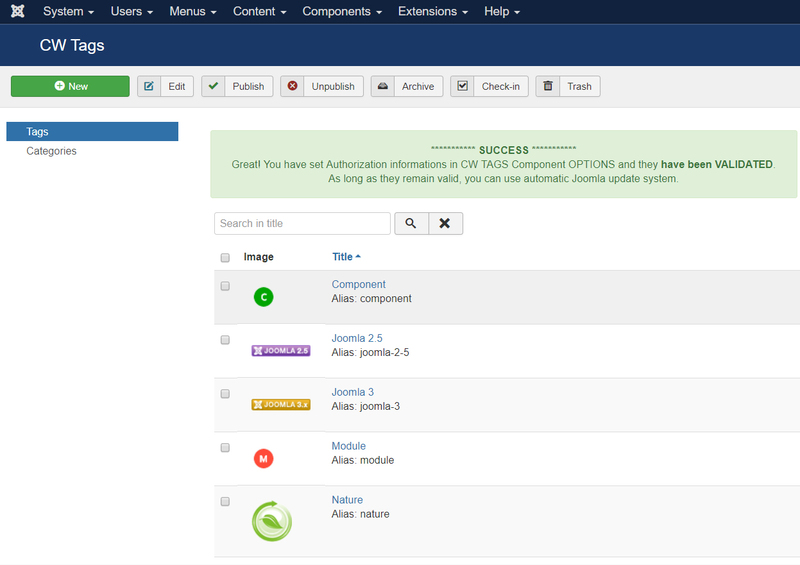 Display content - If enabled - article content is displayed in article view list based on searched tag. 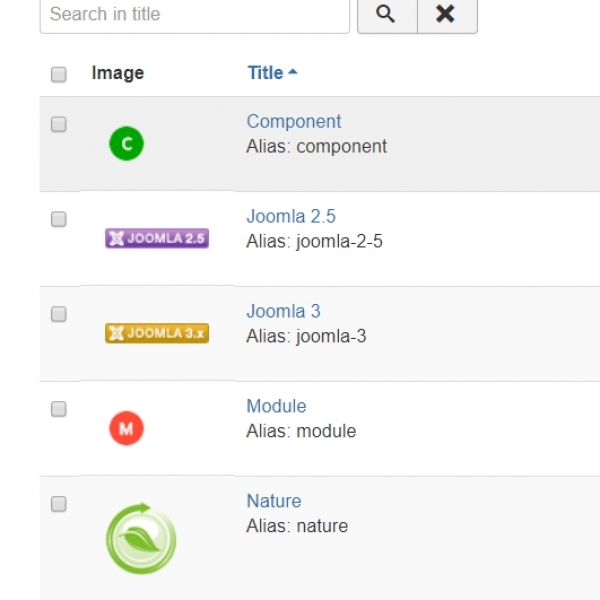 If disabled - only article titles with basic informations are dispalyed. 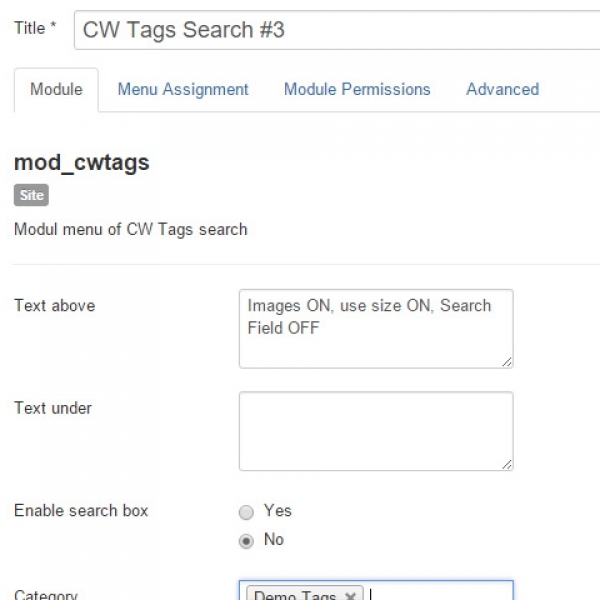 CW Tags module offer various possibilities for usage. 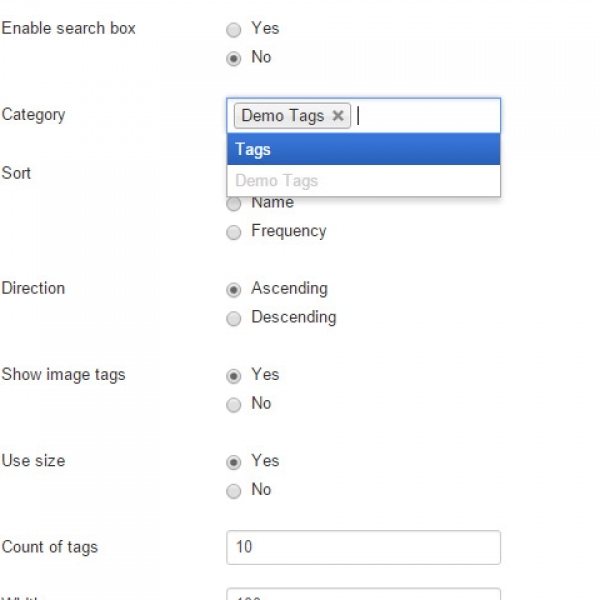 CW Tags offers using language files.